Actors. Actresses. Photographers. Limos. The Red Carpet. These images that we see on the news, in magazines and on television represent the lights and glamour of the Cannes Film Festival. These images effectively sell the flash and sizzle of the film industry to the public. But at this point you are not interested in selling your film to the public. You want to sell your film to a film buyer. And it is their job, with their vision, determination and special skill set, to sell your film to the public. Regardless of everything you read during your research on selling your film, catering to the film buyer is your primary objective. Making the buyer’s job effortless and pleasant is always our first concern. Are tired and jet-lagged – they have traveled from all corners of the world to attend Cannes and they usually have not had the chance to recover from the effects of travel. Are overworked and underpaid – film acquisitions positions are a customer facing, marketing type of career. It is not a 9 to 5 job. These buyers put in more than 40 hours a week and most aren’t paid enough for the work they do. Are stressed – buyers are not sent to a film market for fun. It is business and they are expected to find product that their company can sell at a profit. Are looking for a bargain – buyers attending a film market may be looking for films from a specific film genre or they may be looking for any film that looks interesting, however you can be sure they are looking for a bargain. A Film Buyer buys your film for $$$$$$$$. A Distributor signs your film for an advance plus royalties. A big name sales agent wants to represent your film. A Producer likes your film and contacts you about future projects. An Investor sees your film and wants you to produce a film for them. 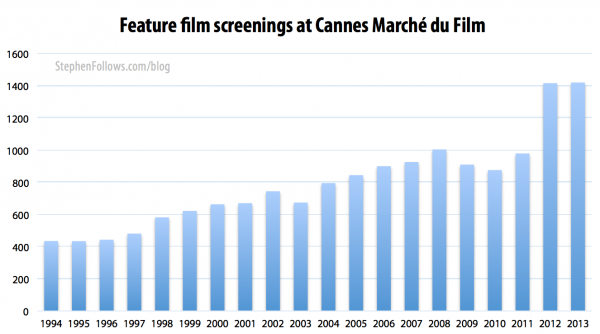 It should be part of your marketing plan to screen your film at the Cannes film market and their are two ways for you to accomplish that. We encourage you to use both methods to promote your film. 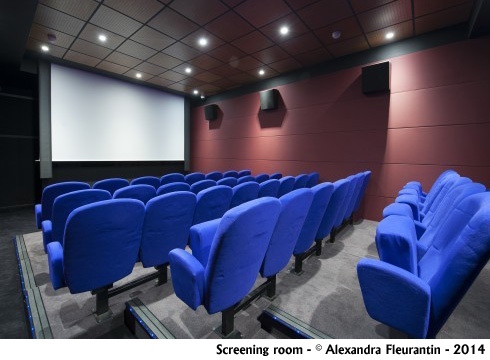 In addition to providing screening copies of films and sales sheets to prospective buyers, American Cinema Films configures our booths as on site, private screening rooms. 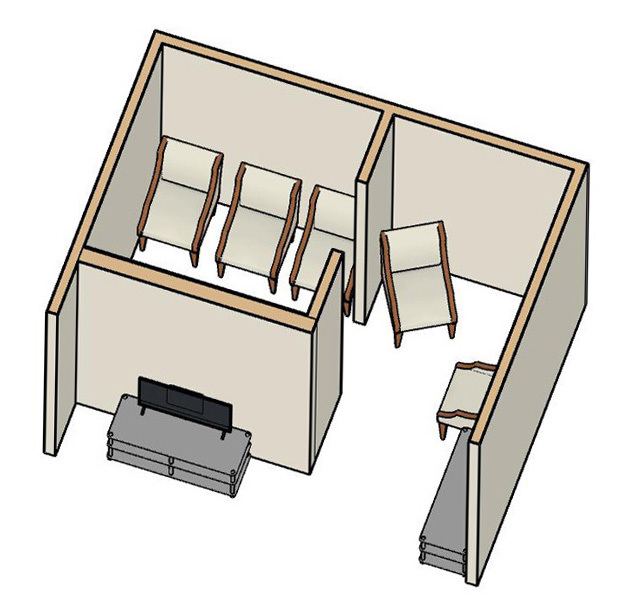 The screening area contains three (3) comfortable arm chairs, a 53″ large screen HD television and headphones. 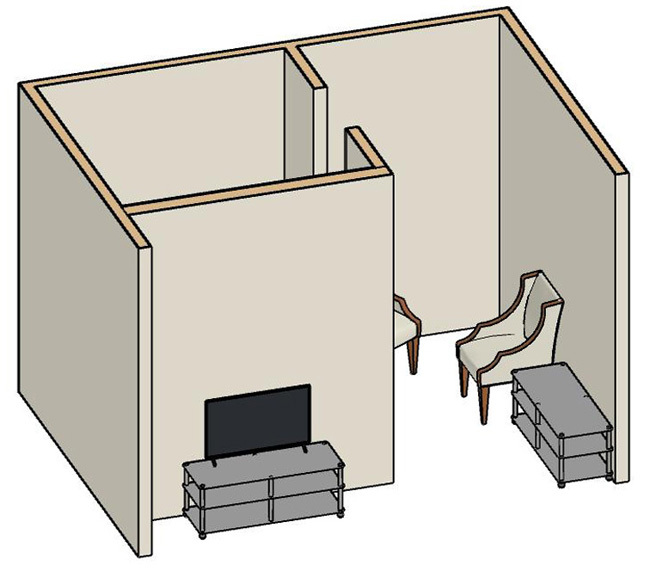 The waiting area contains a table and (2) arm chairs for discussions with prospective buyers. 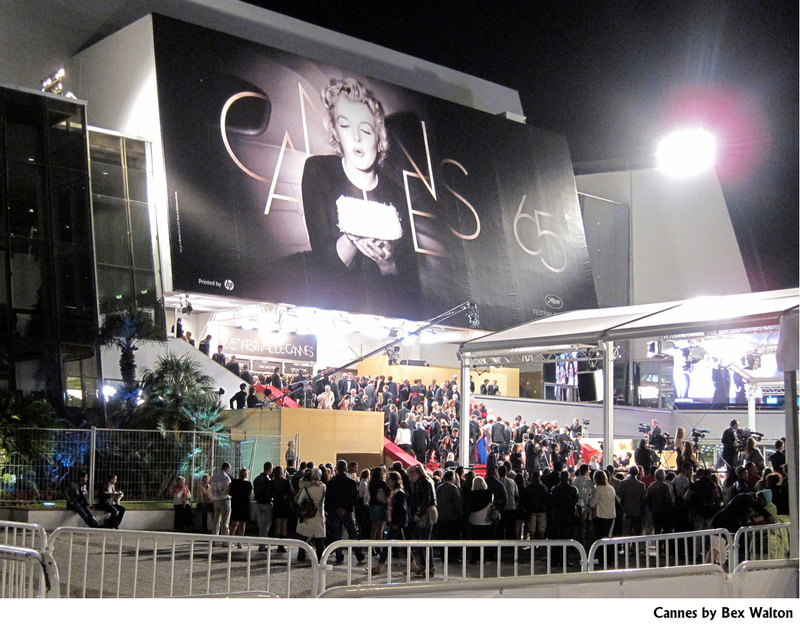 This screening service is included with the Cannes Film Market Package and is provided according to the requirements of the buyer. If you wish wine, food or refreshments served during the screenings, please inquire as additional charges apply. 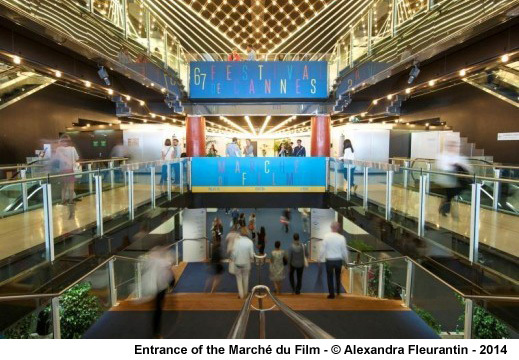 The Marché du film film market at Cannes provides paid screening for your film. Theatre sizes range from 40 seats at USD$460 (around USD$11.50 per seat) to 270 seats at USD$1600 (around USD$5.95 per seat). The Pocket Guide with the detailed schedule. 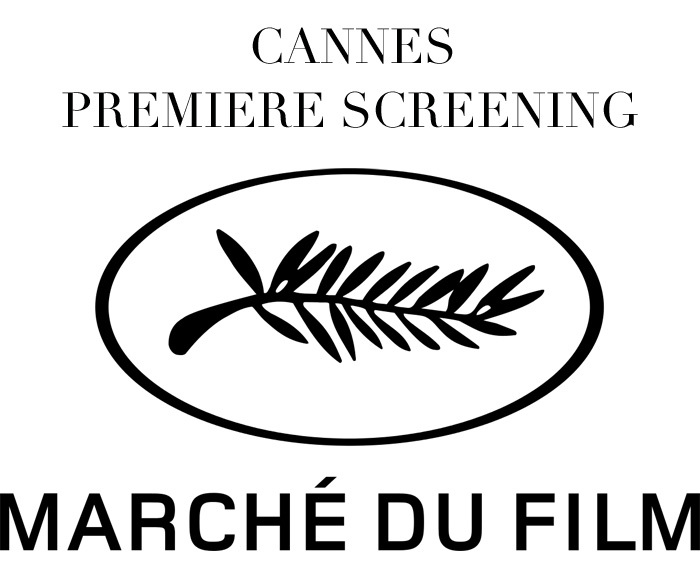 International dailies in Cannes such as Variety, The Hollywood Reporter, Screen International, Le Film Français, etc. In addition, a public screening will allow buyers to experience the audience reaction to your film and give them hard data for making a decision to make a purchase. 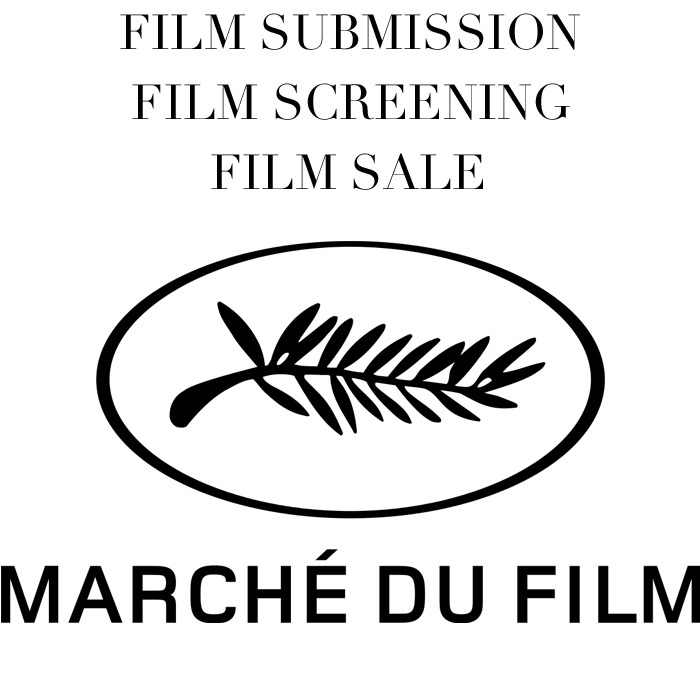 Marché du Film Screening reservations start being accepted in February. The early bird rate will last until the end of February, so please advise asap. These fill up fast and all slots are always sold many weeks prior to the start of the show. If you wish to provide wine, refreshments, food or other give away items to the attendees of your film, please inquire. Additional services available are on-site representatives for Question & Answer periods as well as video taping audience reaction and any pre-film parties. Additional charges will apply. Time is of the essence. Please make your reservations immediately.